The installation of the solar rooftop projects will help to generate over 1 million kWh of electricity per year, and will lead to an average tariff reduction of around 30 per cent. Tata Power Renewable Energy Ltd on Wednesday said it has entered into a power purchase agreement (PPA) with General Electric to provide solar rooftop solutions for six manufacturing and services sites in India. 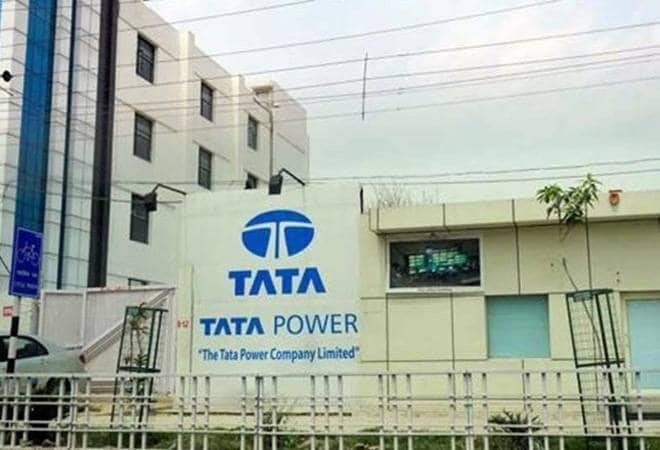 "Tata Power will install solar rooftop projects at manufacturing sites located at Durgapur in West Bengal, Pallavaram and Hosur in Tamil Nadu, multi-modal manufacturing site at Pune and upcoming factory at Marhowra in Bihar and maintenance facility at Roza in Uttar Pradesh," the company said in a statement. The project would be executed on build-own-operate basis, it said. Tata Power Renewable Energy Ltd is the wholly-owned arm of Tata Power. The installation of the solar rooftop projects will help to generate over 1 million kWh of electricity per year, and will lead to an average tariff reduction of around 30 per cent, the statement said. GE will also be able to curb the emission of over 13,000 kg of carbon dioxide per day. "We are hopeful that the renewable segment will also be encouraged by these cost optimised energy solutions," Tata Power (Renewables) President Ashish Khanna said in a statement. "India is an important manufacturing base for GE and sustainability is at the core of our business. Generation of solar power at our manufacturing plants will help us in reducing our carbon footprint," said Amit Kumar, Vice President, Supply Chain - GE India and South-East Asia.